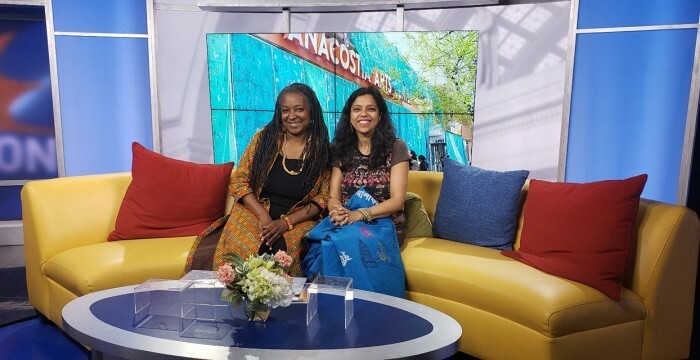 What a delight it was to meet Veronica Johnson of ABC Channel 7 and to speak to hear about WRAPture on the Good Morning Washington show this morning at 8:45 am. 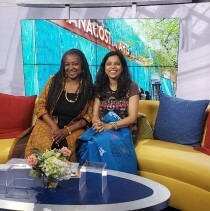 I was joined by Monica Utsey, WRAPture participant, and Terrie Rouse-Rosario, Executive Director of the DC Commission of the Arts and Humanities. HERE IS THE LINK TO THE 6 MINUTE FEATURE STORY.